I do love hosting retreats...I get really excited before one comes, like a kid on Christmas Eve. And so the excitement mounts as we get ready for February's retreat! Get settled in your room, check out the Heber House, set up your crafts! Back to the house and get to crafting, chatting, snacking & laughing. She's opening up early for us (9 am) and offering 20% off your total purchase! Breakfast will be provided by Dottie's Kolaches! 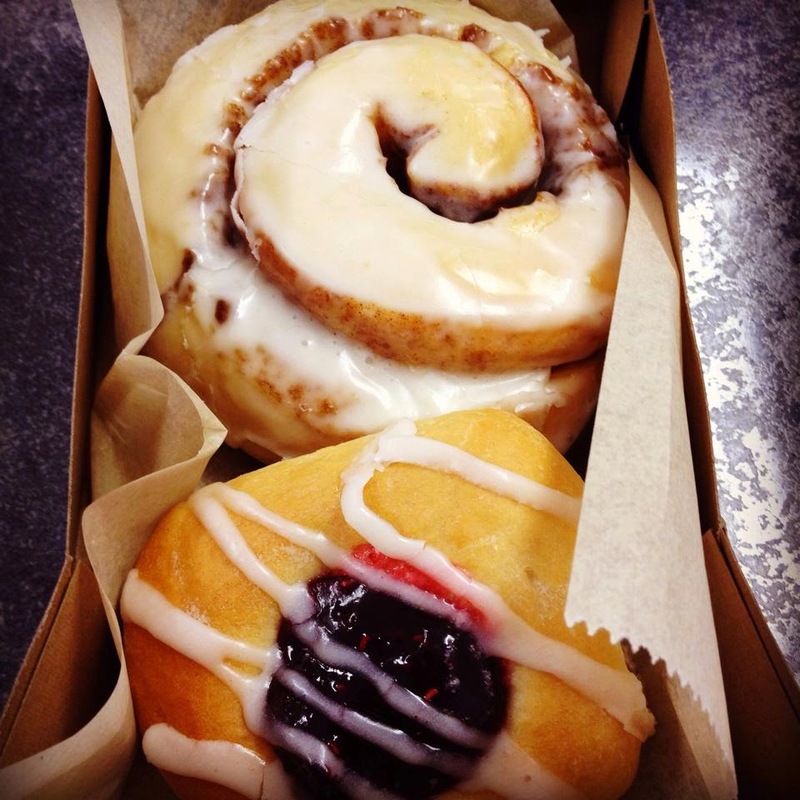 The best darn breakfast buns & cinnamon rolls around! Crafting - Creating - Knocking out lots of Projects! The rest of the day is yours to shop, explore, dine out, get a massage or a pedicure, take a nap, yard sale, whatever your little heart desires! Just a heads up that 3 Dotters Vintage Market is Saturday, if you love vintage treasures then this is the place to be! Finish up the night by completing projects, chatting, reading, reclaiming, relaxing, sharing all those great treasures you picked up and enjoying all your new friends! *** Non-Hosted Retreats are budget friendly because we all take turns cooking (your meal assignment will be emailed to you before the retreat) and help with the clean-up of the house at the end of our stay. All guests bring their own favorite drinks, snacks & munchies and their own craft supplies, tools and projects.